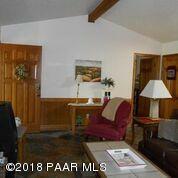 Chalet in the Pines is a fully furnished and appointed treasure. 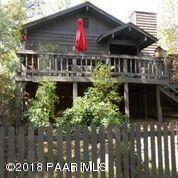 Enjoy a seasonal creek in your front yard, a lovely deck overlooking the creek in a pine forest. 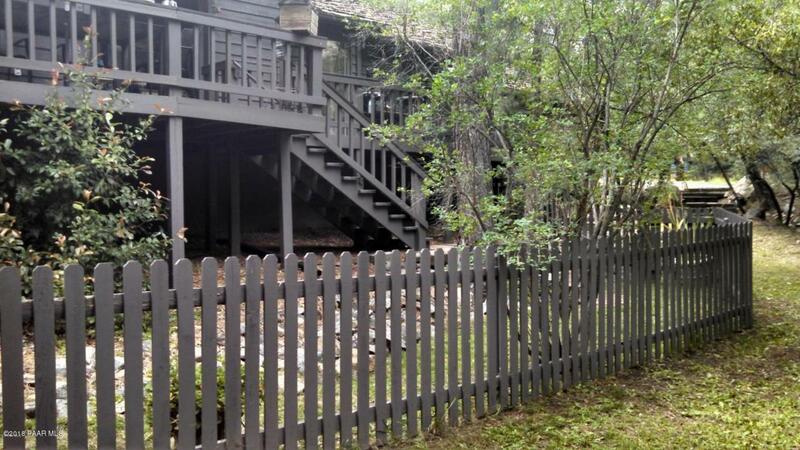 Located at Prescott Racquet Club, this one of a kind property is located at 6,000 feet and nestled in 80 foot pine trees just 100 yards from Prescott Racquet Club. This exclusive property was originally a model home. The home sits on 1/3 acre and has a custom built dog run which allows the family pet to 'hang' while you visit town. 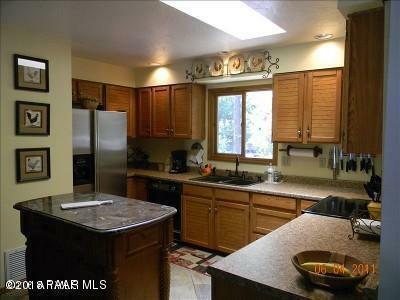 Listing provided courtesy of Linda Bonham of Berkshire Hathaway Homeservices Arizona Properties.